Evangelist Creflo Dollar has backed out of his campaign to purchase a new jet after strong backlash. "There is no campaign for a jet," and there will be no campaign for a jet in the future, says Juda Engelmayer, Dollar's publicist. Dollar came under fire for asking his congregation for $65 million earlier this month to fund his private jet for traveling to evangelize. "If all of our existing partners were to sow $300 each, from all over the world, we'd be able to acquire this jet in a very, very short period of time," says Rick Hayes, project manager. The video has since been removed from Dollar's website, but is still available on YouTube. When word that he wanted to acquire a jet hit airwaves, Christian leaders were outraged. 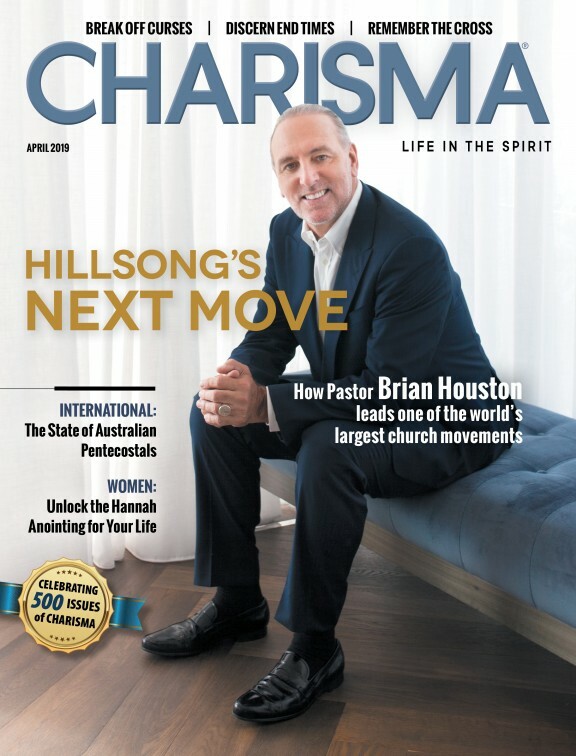 "I am not sure which is crazier—that Dollar insisted on being treated like the king of a small country, or that his church-owned PR firm didn't realize this inane fund-raising plan would backfire," Lee Grady writes for Charisma. "I'm all for generous giving, and I'm all for taking care of ministers of the gospel, but I will not be sending Creflo Dollar $300 to help him buy a $65 million jet for his ministry. The very thought of it is obscene," writes Dr. Michael Brown. Did the media overblow this situation? Was Dollar right to end his campaign?